For New Designs, we highly recommend to consider Revision B for Prototypes and Production. 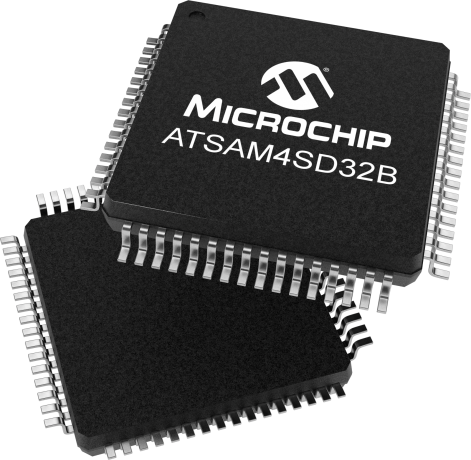 Microchip's ARM®-based SAM4SD32 microcontroller builds on the high-performance 32-bit Cortex®-M4 core. The SAM4S Xplained Pro evaluation kit is ideal for evaluation and prototyping with the SAM4S Cortex®-M4 processor-based microcontroller. The SAM4S Xplained Pro board is available as an evaluation kit or starter kit. Extension boards can also be individually purchased. The ATSAM4S-XPRO evaluation kit does not include extension boards.